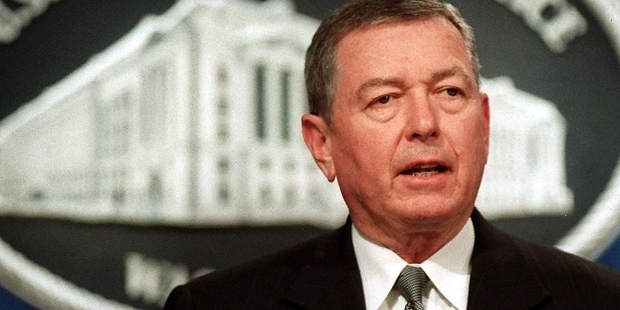 John Ashcroft is a US politician who served as the Missouri Governor, US Senator, and also state attorney general before becoming the US attorney general under President George W. Bush’s administration. Owing to his USA Patriot Act support and conservative policies, he was considered to be one of the most powerful and influential members of the President’s cabinet. He is also the founder of The Ashcroft Group, a lobbying firm for Washington DC, and the author of several books related to moral and political issues. Ashcroft was born to Robert and Grace in Chicago, after which the family moved to Missouri. His parents, and also his grandfather were religious people, and served the community in different ways. After graduation, John started teaching business law at the Southwest Missouri State University. In 1972, he ran for the US House of Representatives, but lost. He then served as the state auditor for 1973 to 1975, and then elected as the state attorney general in 1976, where he served two consecutive terms. In 1984, John became the Governor of Missouri for the first time, and then got re-elected in 1988. In 1994, he became the US Senate, and subsequently, President George W. Bush nominated him as the US attorney general. 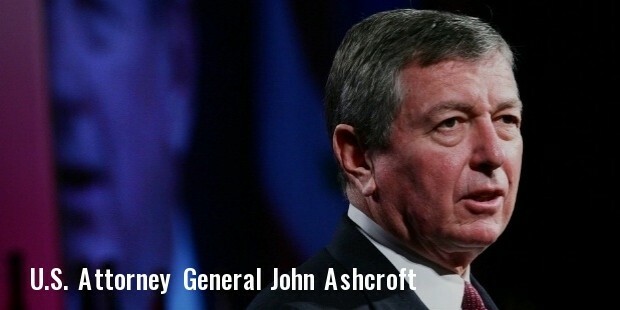 In 2005, Ashcroft resigned from the post of attorney general, and was succeeded by Alberto Gonzales. Subsequently, he founded a strategic consulting firm, and started teaching at the Regent University, Virginia. As the state attorney general, John enforced a state law which restricted abortions. After the September 11 attacks, he insisted on the USA Patriot Act, with which the governor gains power to conduct search and surveillance, detain non-citizens, and investigate suspicious persons. Ashcroft had a religious upbringing, due to which he is known to serve the community and work for its safety and welfare. Ashcroft is an Assemblies of God Church member, and enjoys inspirational music listening and singing. In the 1970s, he recorded TRUTH: Volume One, Edition One, a gospel record with Max Bacon. He formed The Singing Senators with Trent Lott, Jim Jeffords and Larry Craig, and performed at a number of social events. He met Janet E. Ashcroft at the University of Chicago, whom he married in 1967. They have three children. 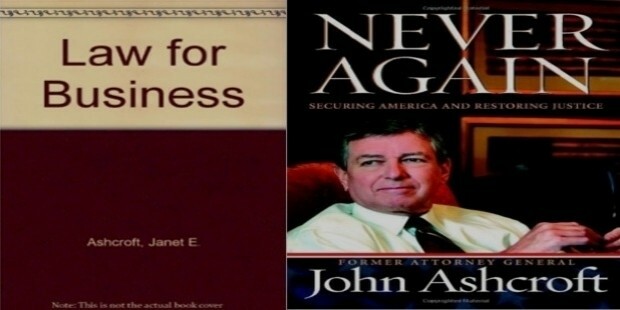 He has co-authored College Law for Business with his wife, and Lessons From a Father to His Son with Gary Thomas, and also authored On My Honor: The Beliefs that Shape My Life, and Never Again: Securing America and Restoring Justice. 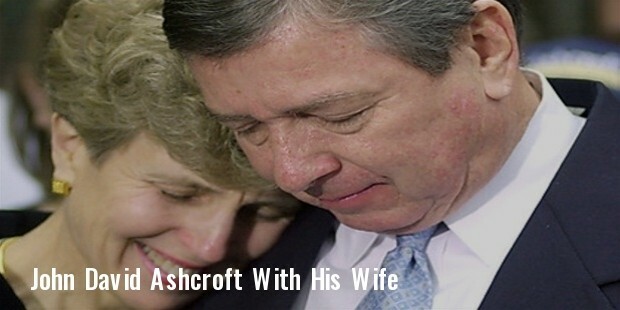 John Ashcroft is not only a lawyer and a politician, but an active entertainer too with his love for books and music. He composed Let the Eagle Soar, a paean that is frequently mocked by people like David Cross, Stephen Colbert and David Letterman.